An all purpose outdoor LED lamp for bigger hights. 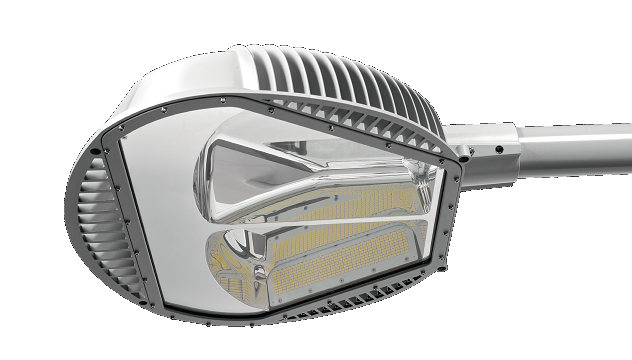 Exterior lamps of the META series create similar light intensity as clasic lamps becouse of special reflectors without the use of lenses. 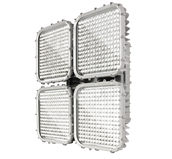 Industrial LED light reflector with higher power for outdoor or indoor use. Due to a special difusor it lights up an especialy large area. Excelent for HDTV live broadcasting and slow motion recordings. 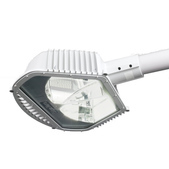 An all purpose outdoor LED lamp for bigger hights. 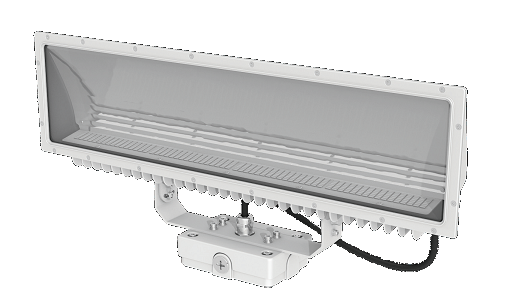 Exterior lamps of the SETA series create similar light intensity as clasic lamps becouse of special reflectors without the use of lenses.